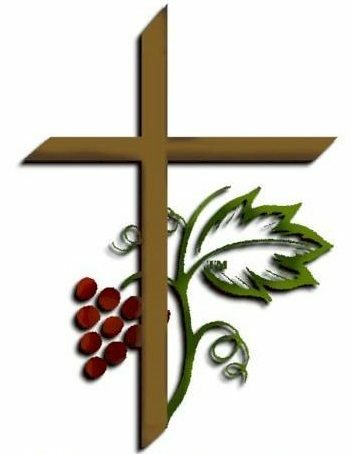 This Thursday’s (Mar 28, 2019) Banquet Table will be a special edition coming to you live from Covington, Ga. where Dr. Fifer will have at the table, Rev. Michael Bates who will be the Communion Celebrant and Guest Speaker. 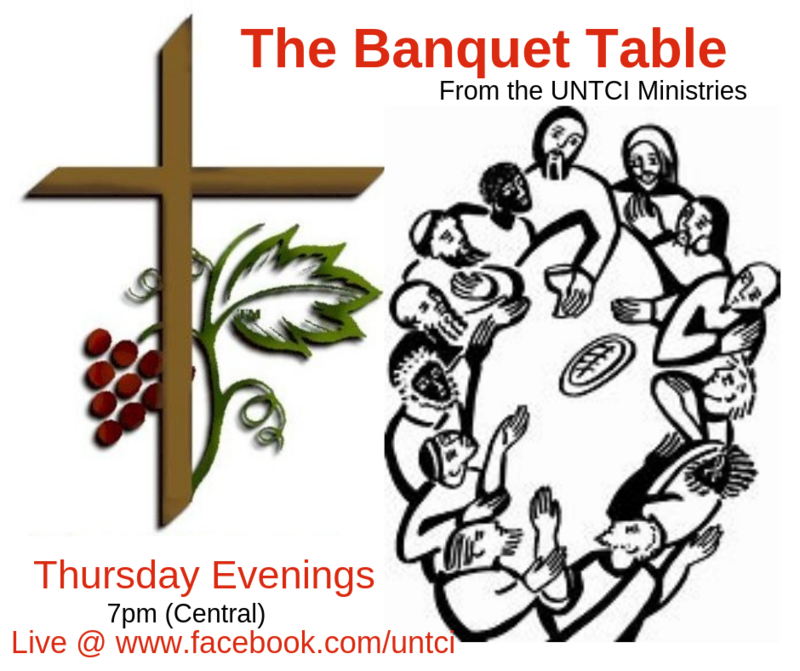 Plan to view this special edition Banquet Table at 7 PM (Cent) on our main Facebook Page www.facebook.com/untci and support the “new comer” as he introduces himself to the Fellowship and provides his insights into the Scripture verses for the evening. Rev. Bates is new to UNTCI and will be receiving the laying on of hands and anointing in recognition of his Ordination on Friday, March 29, 2019 at 6 PM (Local Time) at Hard Labor Creek State Park / Pavilion #1 with many of the UNTCI Fellowship in attendance to witness, participate, and fellowship over traditional “picnic style” food in the park before and after. All of the Fellowship and Alumni of the greater Atlanta area are invited and encouraged to come! Dr. Fifer is the Prelate of The United New Testament Church and President of it's ministry association UNTCI. He also serves as Provost and Head Administrator for UNTCI's Seminary Trinity Evangelical Christian University. He is a Pastor of a small country church, author, and teacher. He holds degrees in Theology, Ethics, and Divinity Studies with emphasis in Hermeneutics. We had an Anointed time together!